Lyrics and song stories from the Caspar Babypants Sing Along album! Chris Ballew just wrote on Facebook that lyrics and the song stories for the album “Sing Along!” is available on babypantsmusic.com. What makes Caspar Babypants so popular? 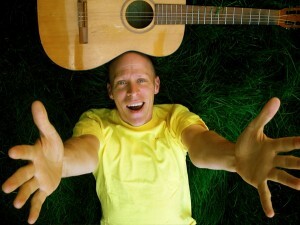 Tags:Caspar Babypants, Chris Ballew, lyrics, Review, Sing Along!